The Senate and the Legislative Chamber of the Oliy Majlis of the Republic of Uzbekistan hosted meetings with a delegation led by the President of the OSCE Parliamentary Assembly George Tsereteli. President Shavkat Mirziyoyev talked with aksakals, representatives of intelligentsia of various nationalities at Nukus International Airport. On November 19, the President of the Republic of Uzbekistan Shavkat Mirziyoyev had a telephone conversation with the President of the Republic of Kazakhstan Nursultan Nazarbayev. The most low-cost and effective way of preventing diseases is to promote a healthy lifestyle and proper nutrition. Unfortunately, due to a sedentary lifestyle and poor nutrition, half of the population of Uzbekistan is overweight, 46 percent have high blood cholesterol, and 31 percent have high blood pressure. 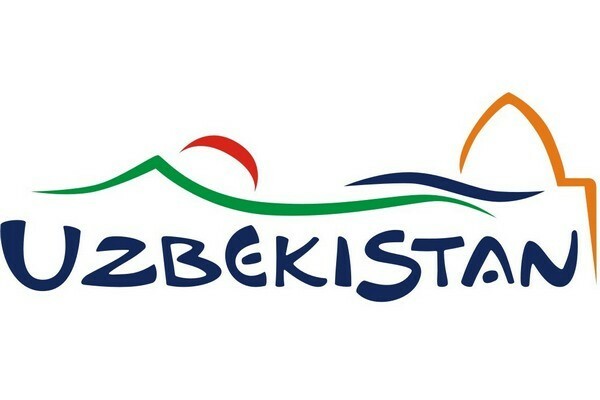 On November 19-21, Tashkent will host an International Investment Forum in the sphere of tourism, the organizers of which is the State Committee for Tourism Development of the Republic of Uzbekistan, the State Investment Committee of the Republic of Uzbekistan, the Ministry of Foreign Affairs of the Republic of Uzbekistan and the Embassy of the Republic of Uzbekistan abroad, the Ministry for Foreign Trade and the Chamber of Commerce and Industry of Uzbekistan. On November 2, the President of the Republic of Uzbekistan Shavkat Mirziyoyev held a meeting on issues of organizing effective implementation of the planned reforms on further development of the public education system. On October 30, the President of the Republic of Uzbekistan Shavkat Mirziyoyev held a meeting to discuss the expected results of the State budget execution in the current year, the main macroeconomic indicators and directions of fiscal policy for 2019. On October 31, the President of Uzbekistan Shavkat Mirziyoyev congratulated the President of Kazakhstan Nursultan Nazarbayev on a significant date in the history of bilateral relations – the 20th anniversary of Eternal Friendship Treaty signed between the Republic of Uzbekistan and the Republic of Kazakhstan.